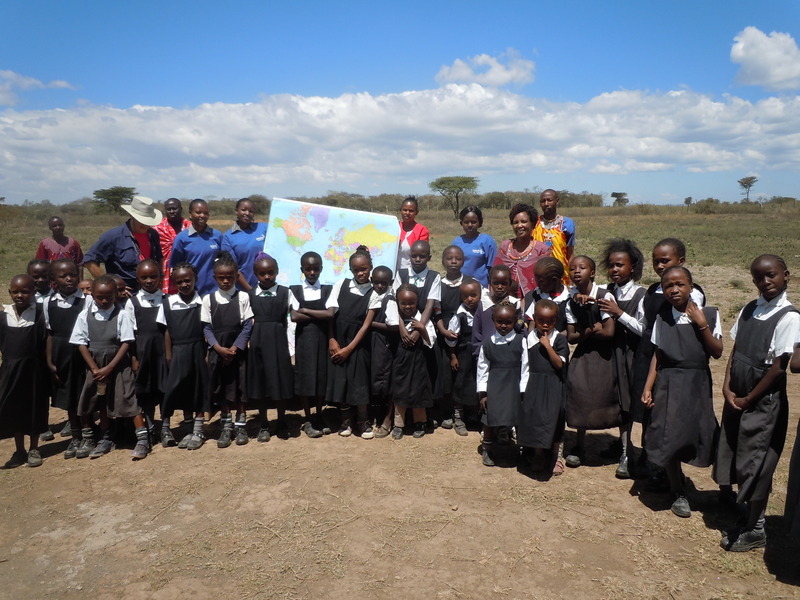 Nasaruni Academy for Maasai Girls came into being in January of 2013, when 13 young girls from the surrounding Maasai community first gathered under a tree for instruction from their teachers. 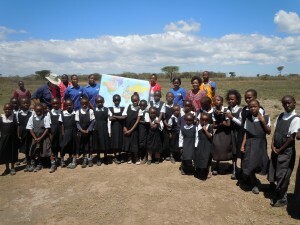 In the months prior, Alice Sayo had arranged for parent tea meetings to introduce the idea of girls’ education to the community. Initial interest spurred the hiring of two Maasai teachers and the cement foundation of the first classrooms was poured. Once the first two temporary classrooms were completed, the students moved inside to their new school with desks and a chalkboard. Attendance grew to 40 by January of 2014. By the beginning of the third school year, 50 students had already outgrown three classrooms, and work began in January of 2015 to build another adjacent classroom. 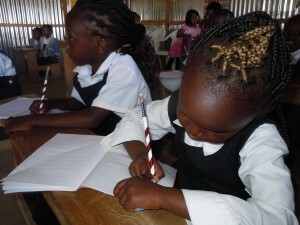 Girls now study in K – 4th grades, following standard Kenyan state curriculum. Governmental officials conduct on-site inspections and curricular reviews. Four dedicated teachers prepare the students for annual exams, but find it challenging to teach with erratic attendance. Some parents, concerned about the long walk, keep their daughters nearer home. Others use them to collect firewood and tend small livestock. Hence, in early 2014, a van was purchased to make it possible for an additional dozen girls to come to school. Still, diesel is expensive, and the need for boarding facilities is great. In addition to the trained teachers, Nasaruni includes a cook, a security guard, and a principal. Girls receive what could be their only or their most nutritious meal of the day at school, consisting of combinations of rice, beans, ugali (typical Kenyan porridge made with cornmeal and water), and lentils. Good hygiene lessons include washing hands before eating, just one of many life skills taught to the girls while at Nasaruni Academy. 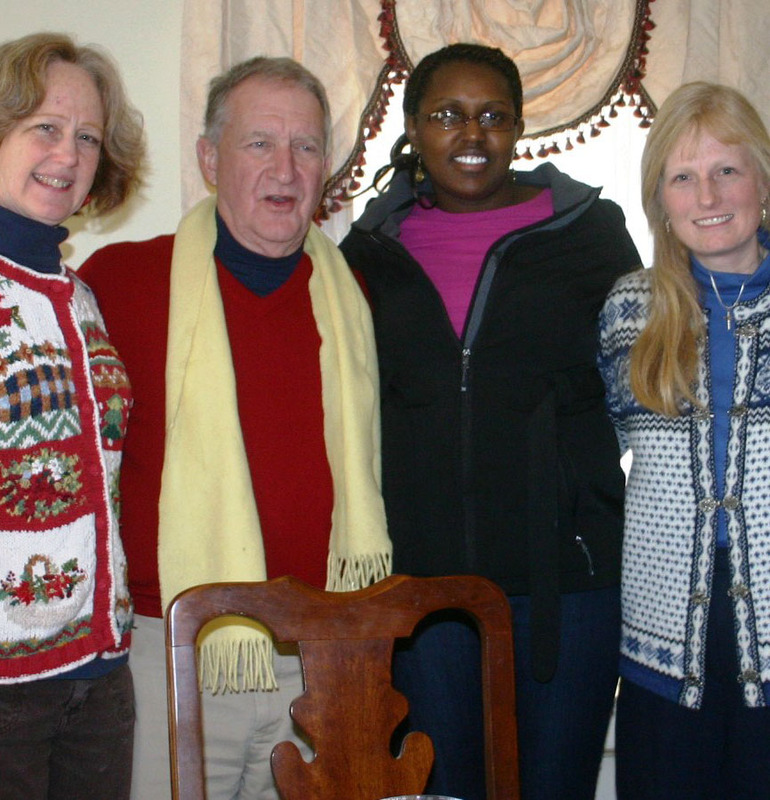 Nasaruni Academy is blessed with two full boards, one in Narok, and one in the USA. 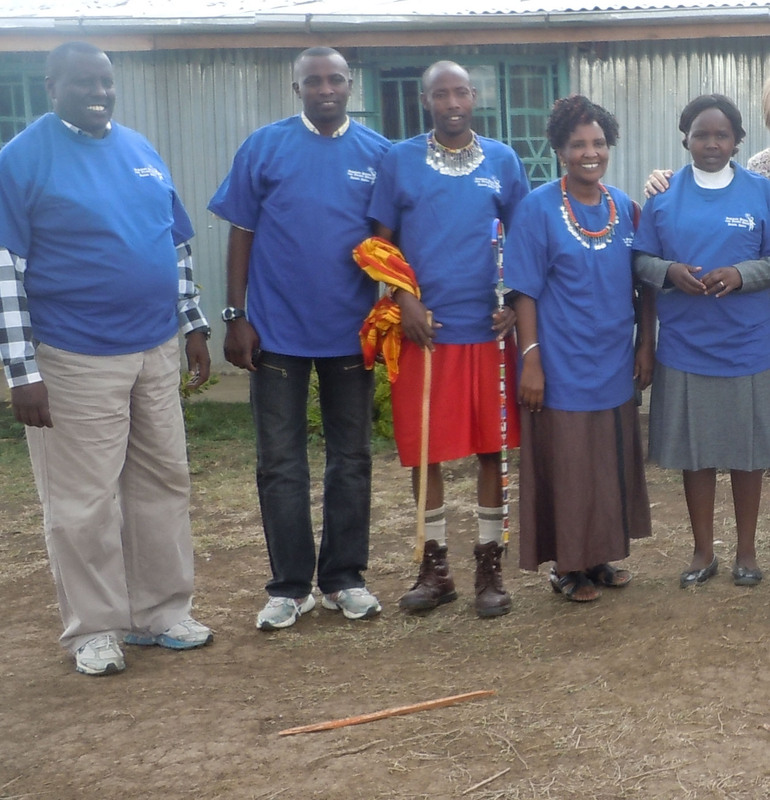 The local Nasaruni Community-based Organization, as it is known, approves budgets and expenditures, makes academic and operational decisions, contributes food and other funds, and generally makes running the school possible. 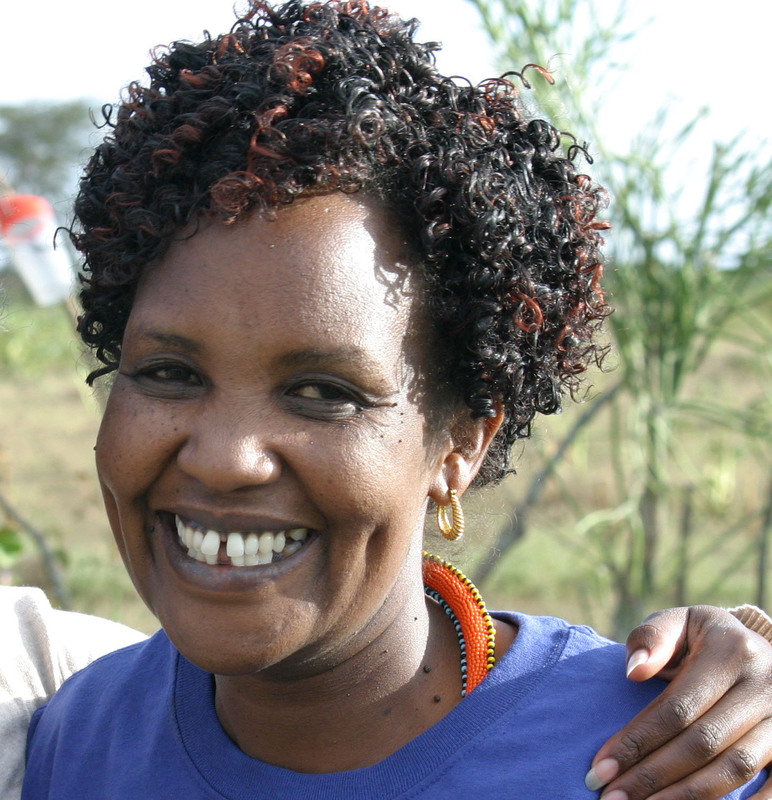 This Narok Board is chaired by Alice Sayo, founder and Director of the Academy. 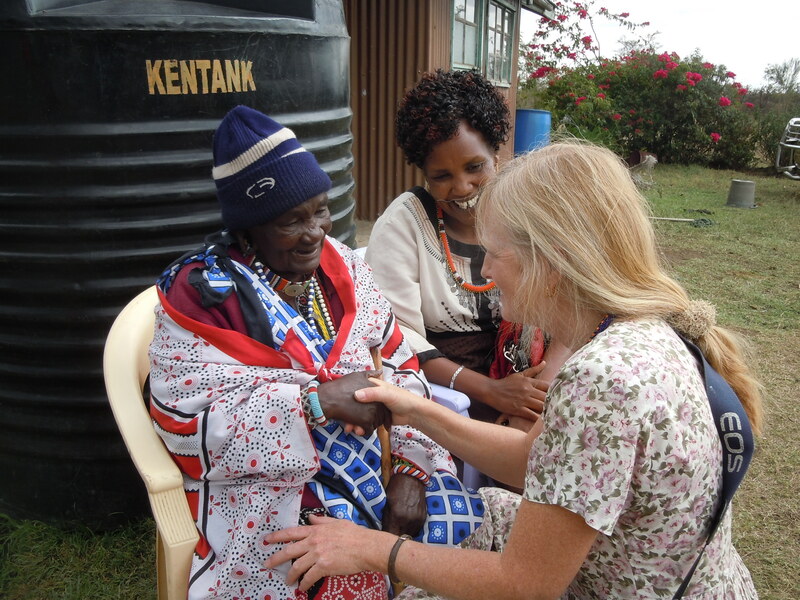 One of the top priorities of the US Board is to represent and meet the needs of the Maasai girls with a deep awareness of and understanding of their culture. To that end, we strive to always have Maasai Board members here in the States. Their contribution is invaluable in so many ways. Our efforts here have always been to support and make possible Alice’s dream, and the dreams of all of those Maasai girls and families. We work for them. The US Board primarily raises funds and awareness. They grant approval for capital improvements on the site, leaving the daily decision-making in the hands of the locals. In the words of a group of parents of Nasaruni students: “Now we are satisfied, our children have changed. Our children are bright; they’ve developed a hunger for learning .“ Our greatest desire on the US Board is to extend that opportunity to as many other Maasai girls as possible, taking an especial interest in the ones who are orphaned or cannot otherwise afford any hope for the future. In the Maasai culture, young girls frequently face arranged marriages between the ages of 10 to 14 in exchange for livestock. But for the cost of a few cows, we can offer an alternative to girls which will respect their cultural upbringing and yet also educate them to re-envision the positive role of women in Maasai communities. Currently, the Nasaruni Academy operates out of three temporary classrooms and the girls travel far and under dangerous conditions to attend. The Academy has a vision for permanent buildings, including a boarding facility so more girls, even those living several hours away, will be able to gain an education & change their lives. 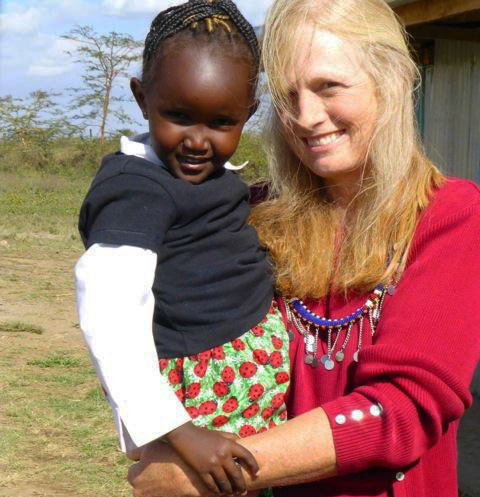 EVERY MAASAI GIRL DESERVES A HOPE FOR THE FUTURE. GIVE THEM THE OPPORTUNITY TO BE MORE THAN JUST A WIFE.